Our in-house team of creative strategists, copywriters, art directors, and illustrators are crazy about branding and creative marketing strategy. 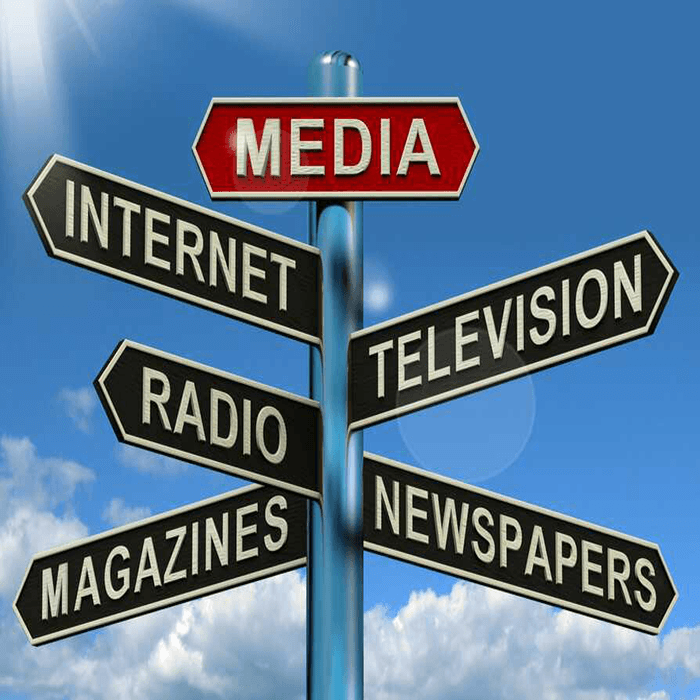 We work with brands to design and execute integrated marketing communications strategies from end to end. With adept creative abilities, our advertising unit is able to effectively distil any client brief into a fine brew of brand magic. 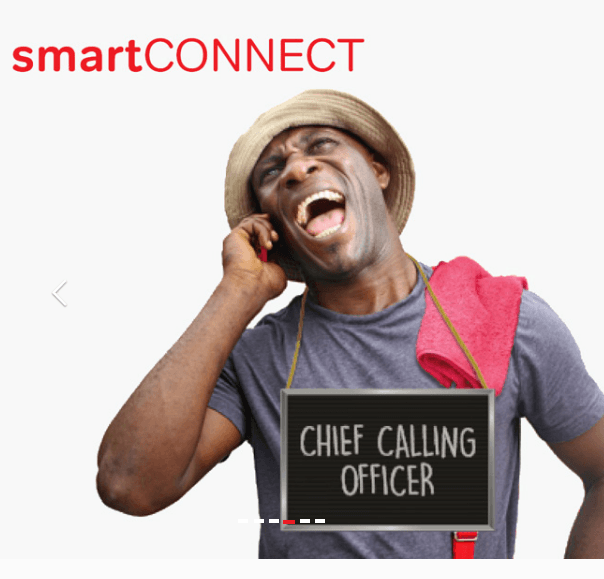 SmartCONNECT is Airtel's default bonus plan for new prepaid customers where they enjoy bonuses on every recharge they make. The offer is designed with exciting bonuses on recharge to call family and friends and free data for browsing.